Scientology Network’s DESTINATION SCIENTOLOGY, the weekly travelogue series that takes viewers inside Scientology churches all around the world and discovers what makes each one unique, announces a new episode featuring the San Fernando Valley, California, premiering October 29, 2018. 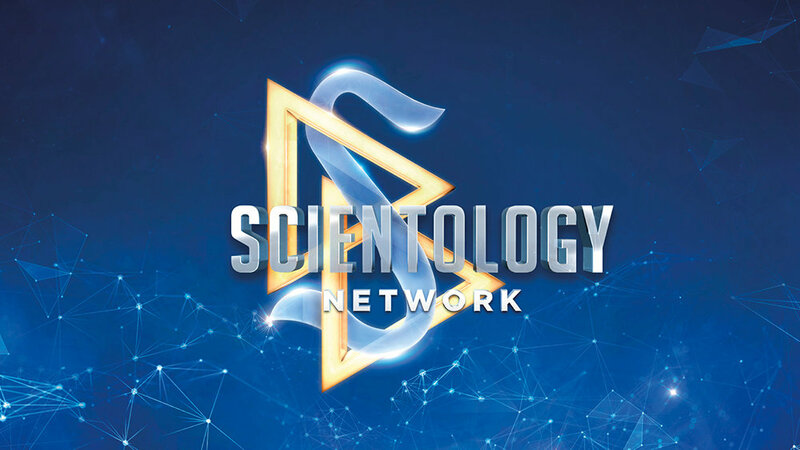 DESTINATION SCIENTOLOGY airs Monday at 9 p.m. ET/PT on Scientology Network. Formerly vast swaths of citrus orchards and old Hollywood movie sets, today the San Fernando Valley has morphed into a land of aerospace pioneers, global entertainment giants and diverse, growing communities. Known the world over as home to major film and television studios, what really makes the Valley tick is the diverse people who live and work there. This incredible mix of ethnicities, backgrounds and artistic expertise has given rise to a culture all of its own. And building strong ties among the community, giving them tools to create a better world, is the challenge this Church embraces on a daily basis. Whether opening its 1000-seat auditorium for use by local nonprofits, forging a partnership with local police officers to combat crime and drug use, or racing to the frontlines of a wildfire to support first responders, as this episode showcases, the Valley Church is the ultimate good neighbor. Hear from local Scientologists, including those who work behind the scenes in the film and television industry, as they extol life in the Valley and the positive impact the Church has had on them and their community.